Rozalia is a Hungarian and Romanian name and it means “Rose”. Rozalia has a 3.3 millions search results on Google. You can use these domains for a personal website or for an organization that uses an abbreviation or name like these. 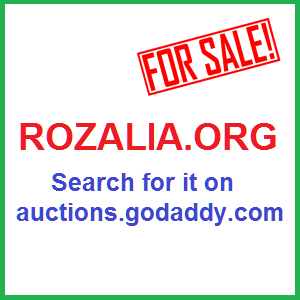 Get Rozalia.org at Godaddy Auctions now! See all our Domain Names for Sale. 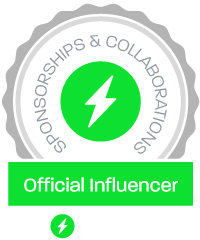 eKco helps Consultants & Coaches to create a passive income with their knowledge in minutes!